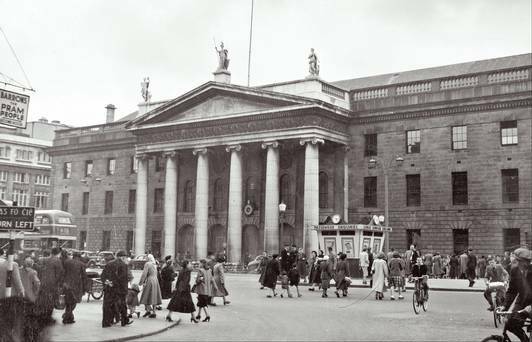 Easter was another time for a trip, this time to the city centre to watch military parade march past the general post office (GPO). It was always thrilling to sit on my father’s shoulders and watching the thousands of soldiers and the armoured cars go by. The blood would race through my veins at the sound of the pipe bands. 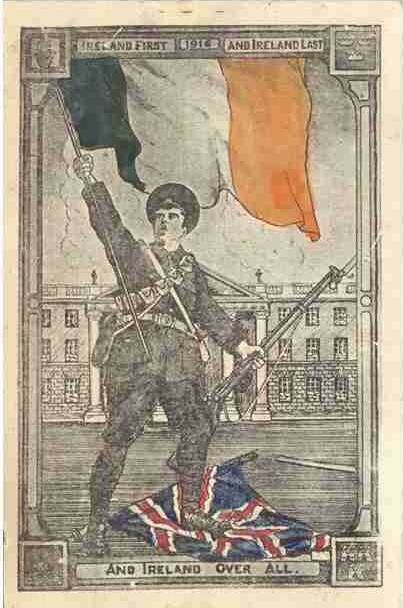 The leaders of the state standing solemnly to the attention were reminiscent to my child’s mind of the soldiers of Easter 1916, when they took over the GPO on that historic Monday. I would feel a tremendous elation at the folk memories that stirred within me, and I longed to have lived in that great time and played my part alongside the heroes, Connolly, Pearse and Ceannt, or in the Fianna of the romantic Constance Markievicz. And in the years when Easter was late, the day itself would be fine, with the promise of the balmy days of June to September, which seemed to suit the implied promise of what the Easter parade commemorated. 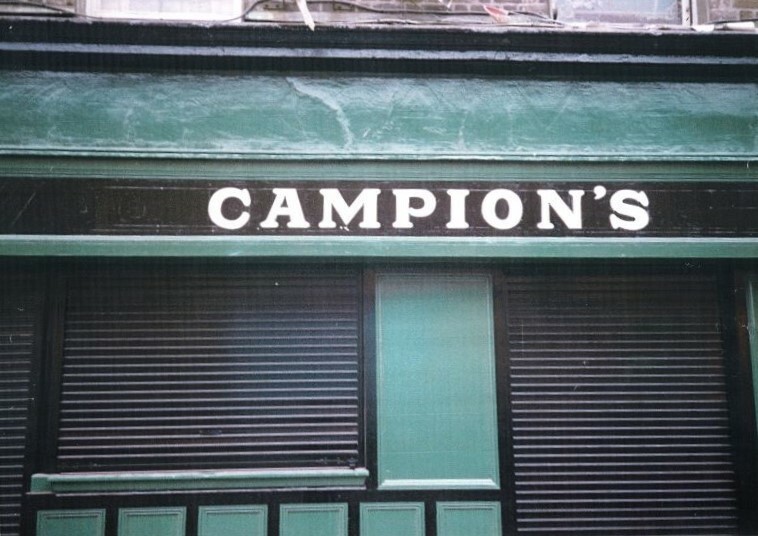 We would go home by way of Madigan’s pub, where Father would buy a pint of frothy topped Guinness for himself and a glass of lemonade for the lad. He’d have another pint and then we would be out for a walk home by the way of Marlborough Street, Abbey Street, past the old Abbey Theatre. He’d always make some remark about F.J. McCormick or some famous name who’d be playing there in The Plough and the Stars or the Righteous are Bold, none of which meant much to my young mind, but I’d do my best to look impressed. Then we’d travel around by the railings on towards the Custom House. That’s where the IRA burned all the government records in 1920, and that was a big blow to the British that time. Look, you can still see the bullet marks made by the big British guns in the Tan War. And, right enough, there were large pockmarks that looked like they were made by bullets. And all the history of that marvelous epoch would come alive for me. On down by the Liffey towards the gantry, over past the canal bridge, and the ships moored to the quays; past Campion’s pub, where there were still a few stragglers making polite exchanges of “Nice day”, “Bad Day”, or whatever. We would pass onto Wapping Street, a dead street, like the rest of the quays on a Sunday, deserted and depressing, with nothing but the steady thrumming of the Pigeon House pumping station in the background. 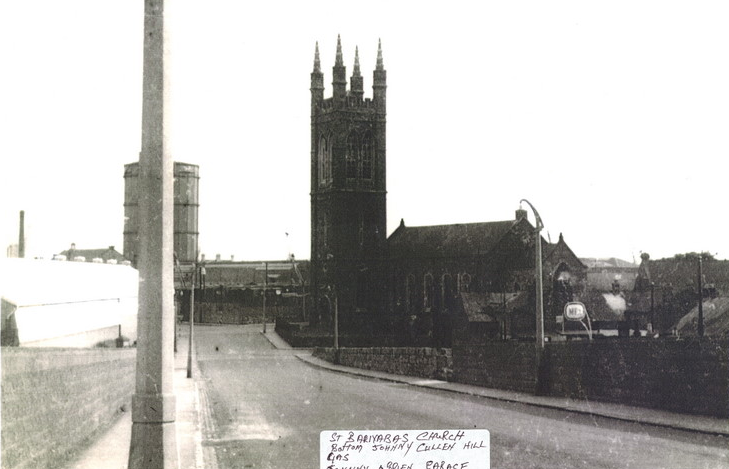 At last we’d reach Barnabas Church, a Protestant church, and move up Johnny Cullen’s Hill. Not too far to go now, and just as well. I’d be very tired and the hill was steep enough. At the top we had a view of the many railway lines passing under the bridge, and the cranes of the dock stretching their giant arms to the sky. Down the hill now, on the home stretch, on to East Road, past Cullen’s Yard and Boland’s, Dinan Dowdall’s and here we are in Caledon Road, a relief but a letdown all the same. For it was as if our journey back in time had only been an illusion. 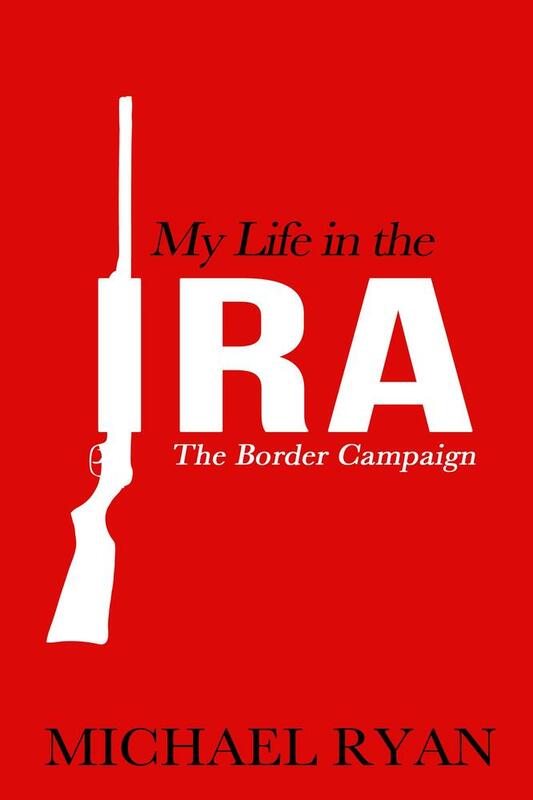 “My Life in the IRA: The Border Campaign” by Michael Ryan was published by Mercier Press (2018) and is a very interesting read both in terms of Political history and a social history of Dublin Docklands in the 1940′s and 50′s.